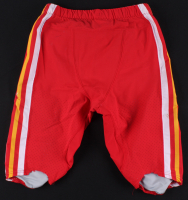 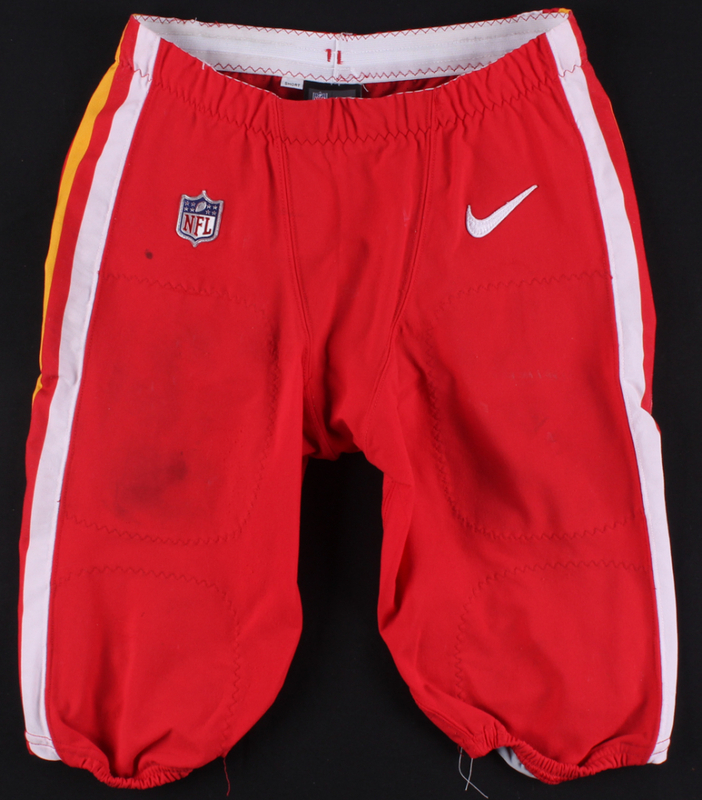 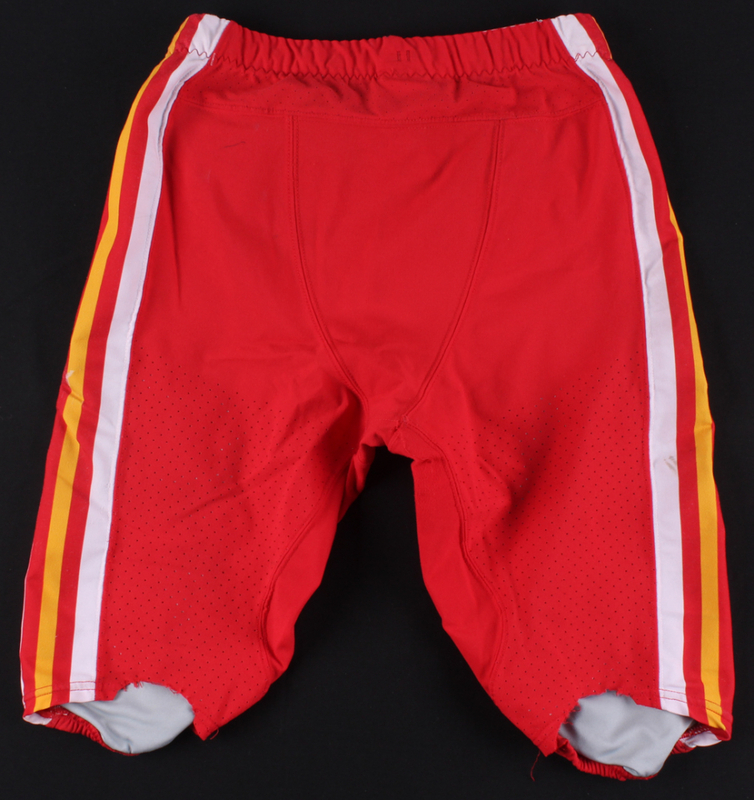 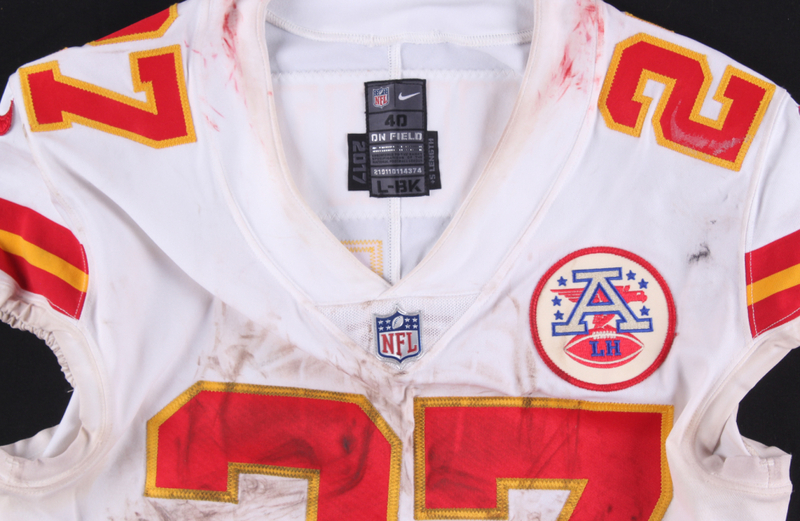 2017 Nike game-used Kansas City Chiefs jersey and pants set. 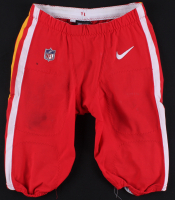 Everything sewn on, size 40 (Jersey) and 34 (Pants). 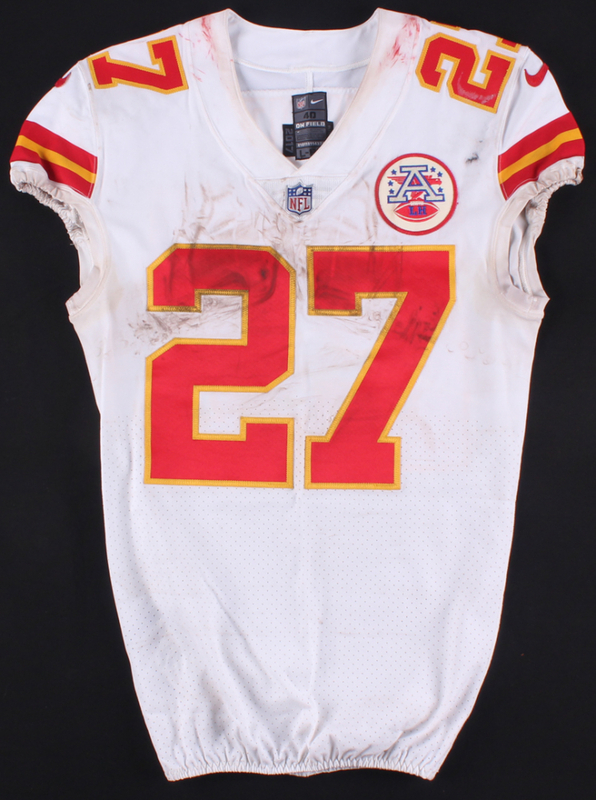 The set was worn during a game between the Kansas City Chiefs and New York Giants on 11/19/2017 at MetLife Stadium. 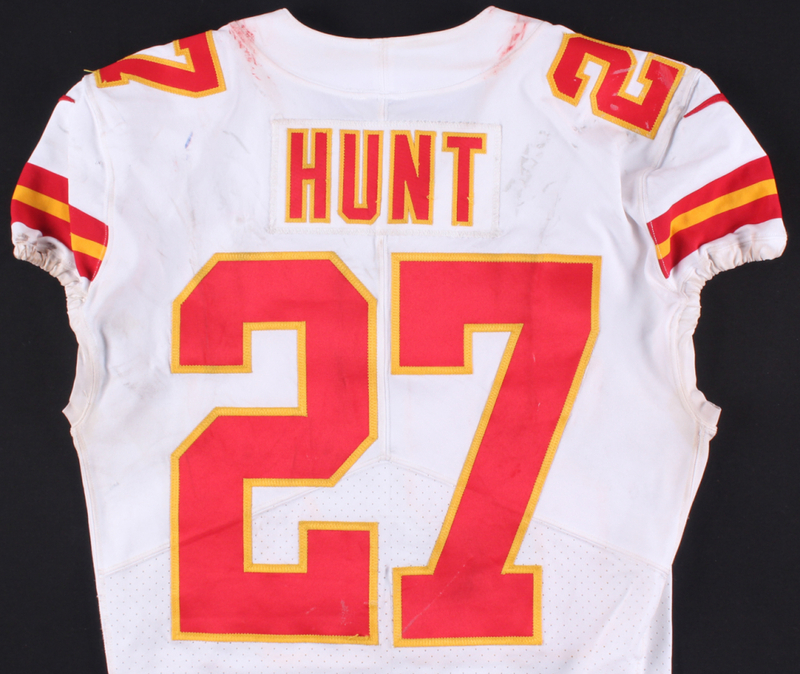 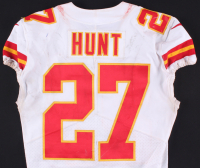 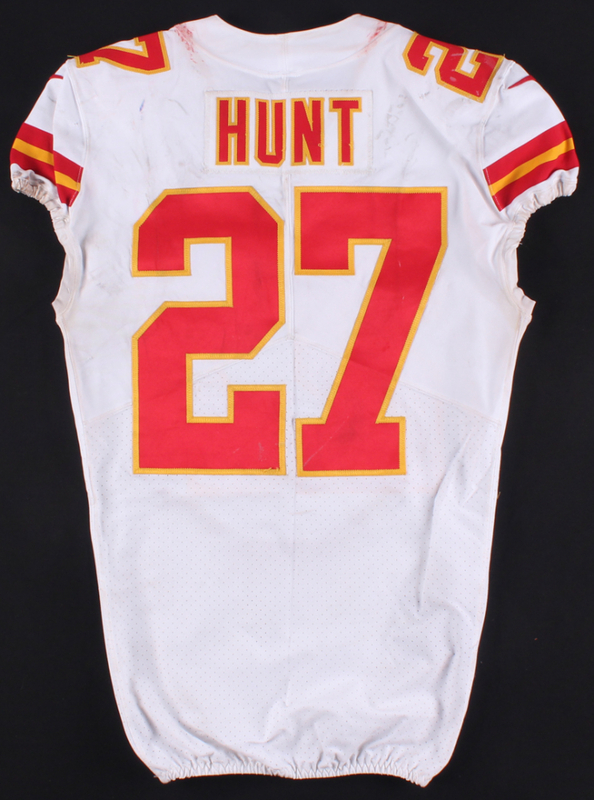 Hunt ran the ball 18 times for 73 yards and caught 3 passes for 4 yards in this game against the Giants. 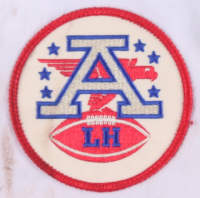 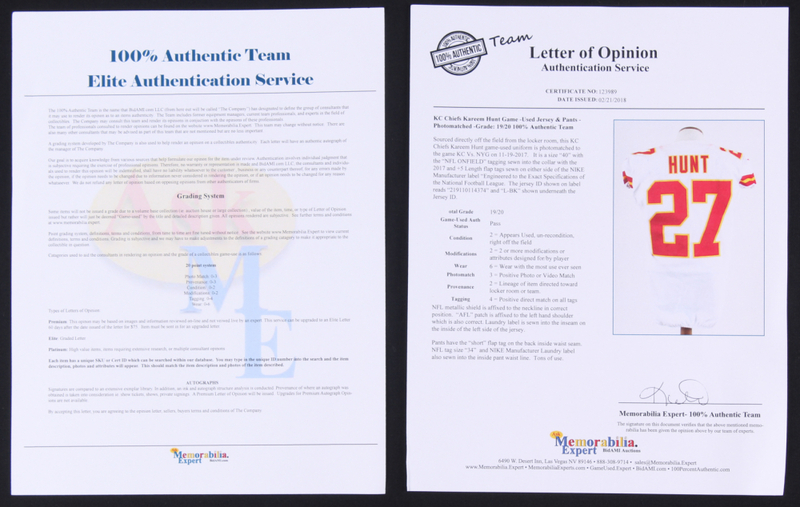 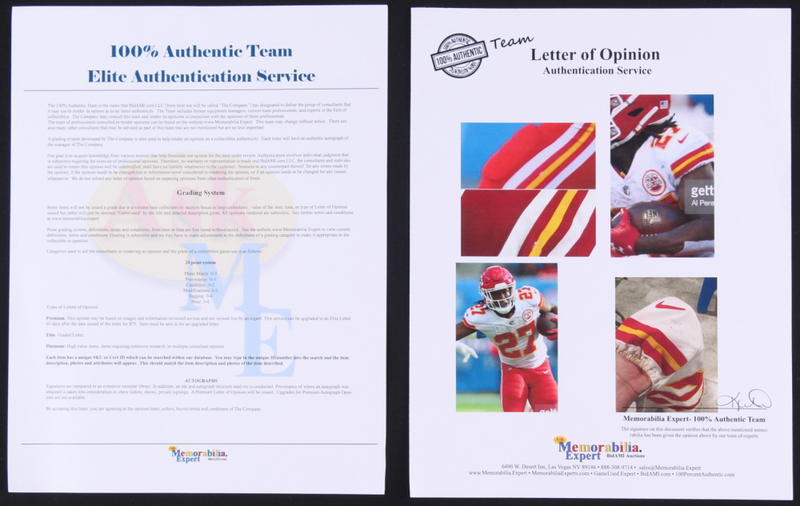 The items include an official Photo-Matching & Grading LOA for authenticity purposes.